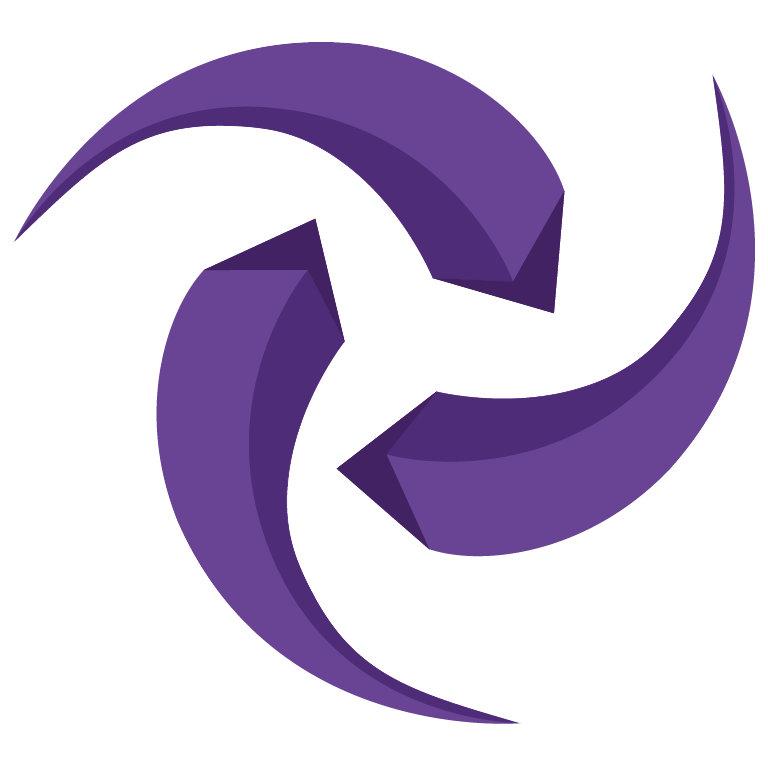 Finance Isle of Man has a vast remit, from supporting businesses and people to engaging with international bodies and key sectors, the angency is active in its promotion of the Isle of Man as an Island of Enterprise and Opportunity. 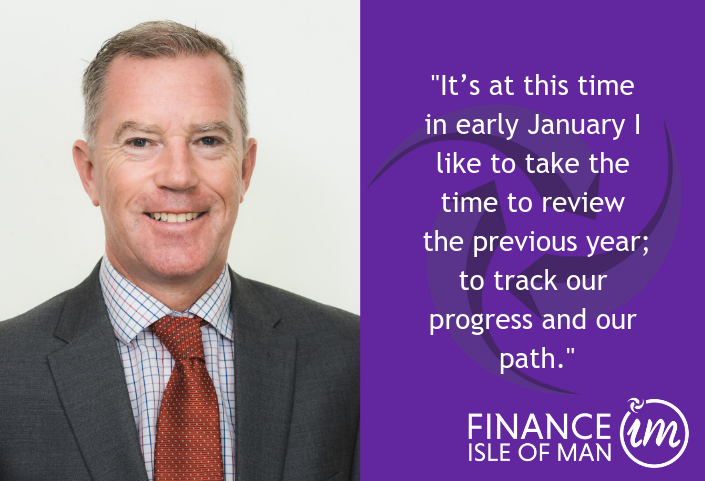 Discover the latest initiatives, stories, and updates from the Finance Isle of Man and industry partners. 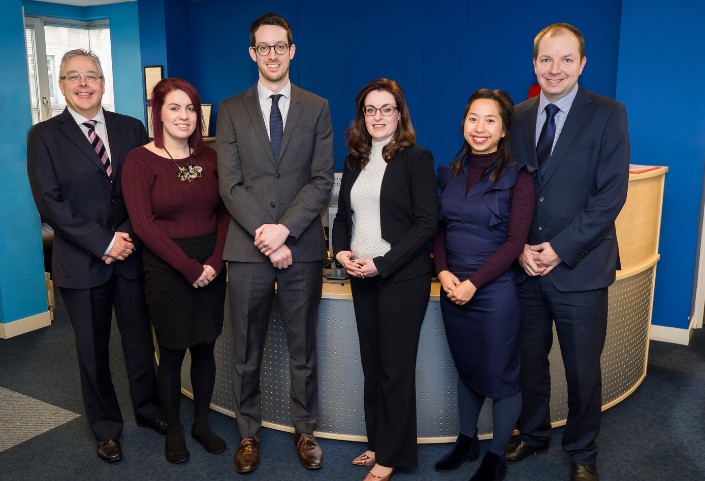 Two members of the SMP Group’s Accounting & Tax team are celebrating exam success. 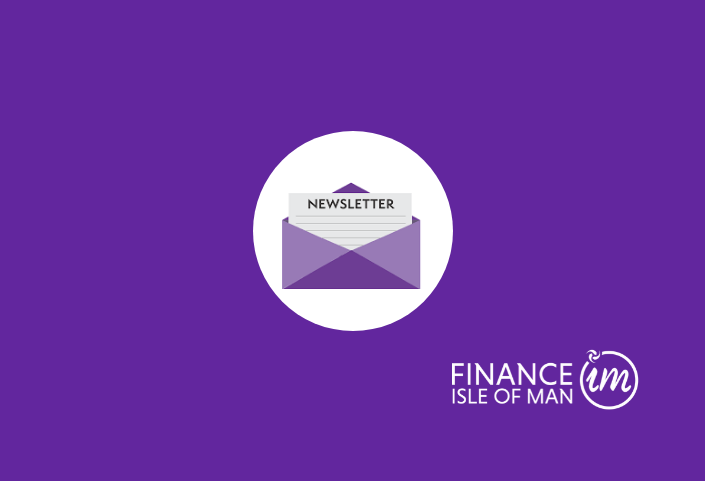 The Finance Isle of Man newsletter is out now, keep up-to-date with news from the Isle of Man's financial services sector. 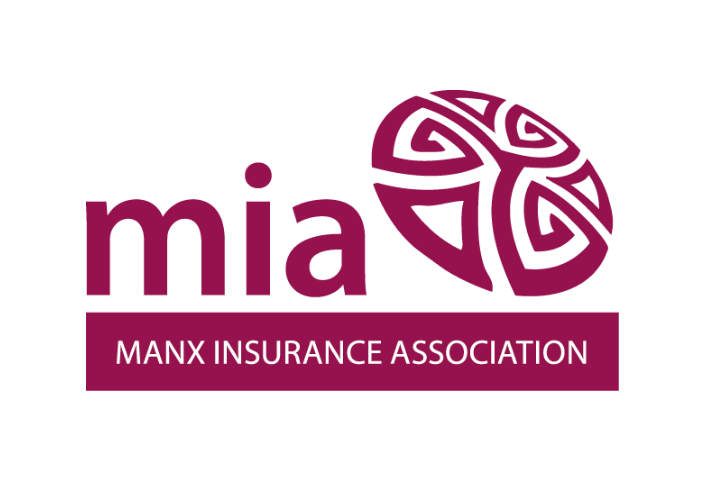 Manx Insurance Association Chairman, Peter Kenny, discusses the strength and diversity of the insurance industry in the Isle of Man. 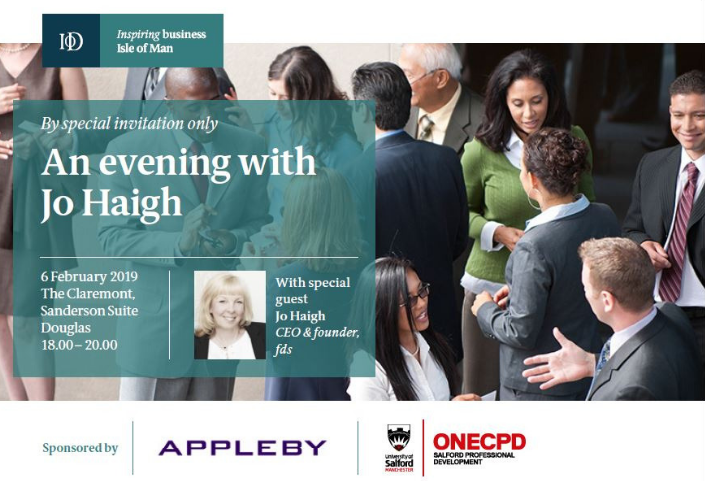 A great opportunity to network with other IOD members, and meet Jo Haigh who is responsible for teaching the training module “the Role of the Director & The Board” which focuses on Isle of Man company law and corporate governance. 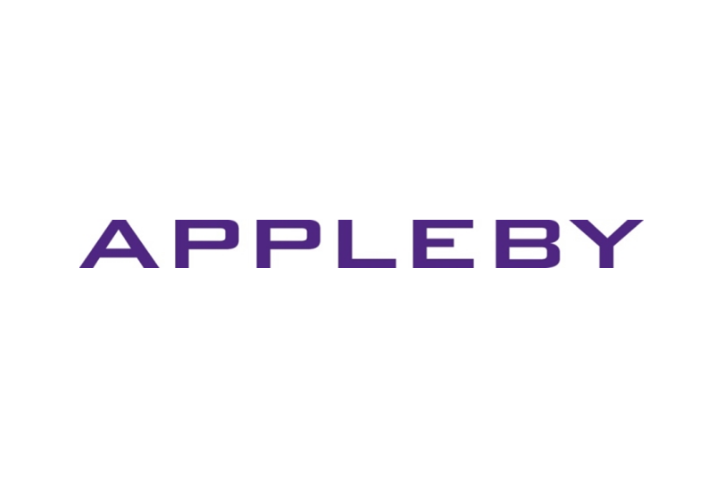 Drew Fleming has been announced as the winner of the Appleby Academy 2018/19, earning a 10-week paid summer placement with the offshore law firm. 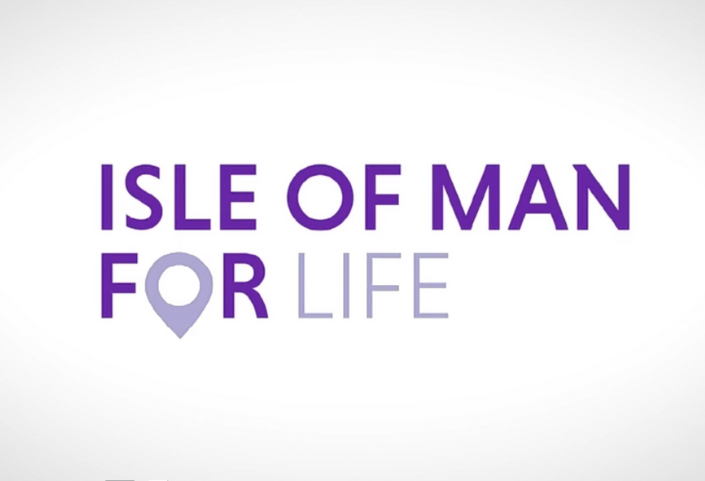 Simon Pickering, Head of Insurance and Pensions, Finance Isle of Man, talks with 3FM about the Island’s life insurance and wealth management industry and the “Isle of Man for Life” campaign. 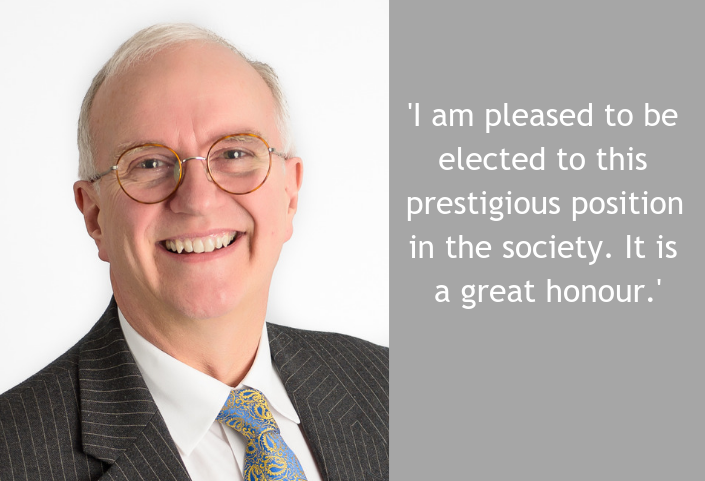 Tim Swift, Counsel within Appleby Isle of Man’s Dispute Resolution department has been elected as President of the Isle of Man Law Society. The standout moment of the year was the Isle of Man winning ‘Best International Financial Centre’ at the annual International Investment Awards on an evening which also saw six Isle of Man based companies collect awards including, ‘Best International Platform,’ ‘Best International Life Group’ and ‘Best International Pension Plan. 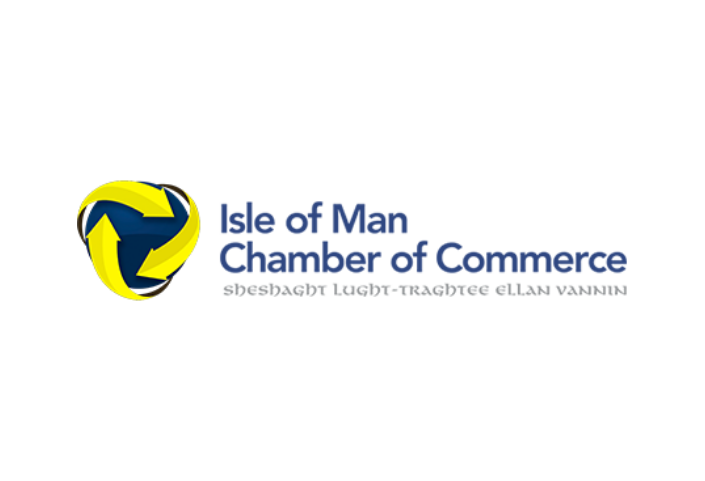 The Isle of Man Chamber of Commerce are running a ‘Brexit and Beyond’ event offering further insight into the ongoing work to ensure the Island’s voice is heard, and is as well positioned as possible for both a deal or no deal Brexit. 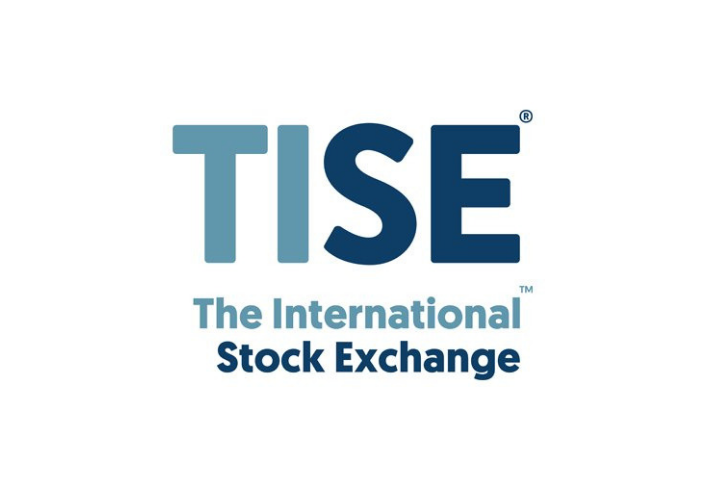 A £3.5 billion listing brought to market by an Isle of Man member firm and the addition of another local business as a Listing Member were among the highlights in what was a record breaking year for The International Stock Exchange (TISE) during 2018. 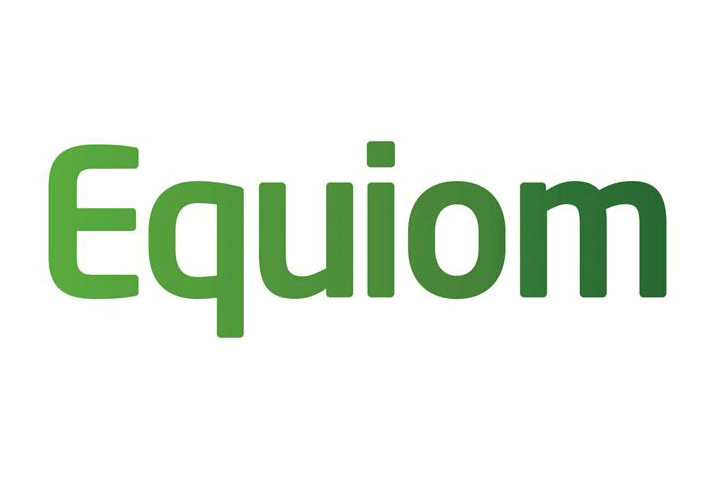 Equiom Solutions, the tax division of Equiom Group, will be hosting its annual seminar. 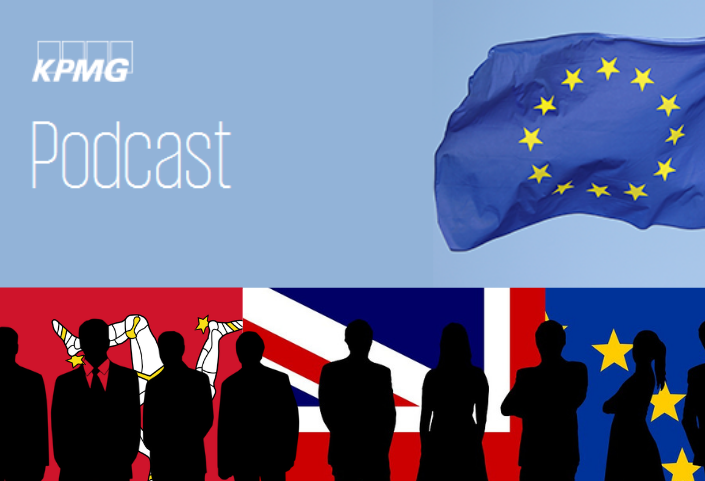 The event will be opened by former Equiom Solutions Tax Director, Phillip Dearden. The first speaker will be Helen Woods, Managing Director of Equiom Solutions, who will present on the topic of ‘protecting your wealth for future generations’.